One-Two by Igor Eliseev is an atypical reading experience. Set in Russia in the 1980’s and 1990’s, when the USSR has just ended and Russia is still in its infancy, One-Two takes you into the mind of conjoined twins Faith and Hope. The style is at first disconcerting, being told from an alternating first and second person, but in the end feels like the perfect choice. A psychological drama, the novel reflects on how difficult but also how important it is to remain human. Faith and Hope do not have an easy life. Their own mother, aghast at the sight of them, signed their death certificate. The twins were handed over to one institute and then another as experimental subjects. When the scientists wearied of the twins, they were transferred to boarding school where they experienced some measure of happiness. The windows had no grids, the air smelled of moss and pine, and the twins felt like normal children for the first time. They even developed friendships. Unfortunately, due to a suicide by one of the boarders, their stay was short-lived. The next stop was an orphanage, where once again the twins were viewed as objects of curiosity and sunk into misery. Their one relief was a library and the news that successful operations were being performed to separate conjoined twins. But again, these comforts were short-lived. One-Two is a hard story at times to read, as there seems be no redemption in sight. But I want redemption for Faith and Hope, who from start to finish I am rooting for. I like who the twins are. They value friendships from their peers, the knowledge to be found in libraries, and the kindness of strangers. They’re also self-aware and know when they are being cowardly or mean, but also how to be strong in the face of relentless suffering and pain. I empathize with the twins who wish for a different appearance, just as many of us are dissatisfied with our looks. Faith grows up knowing the story of the Ugly Duckling by heart, because she wants to undergo a similar transformation. She treasures artwork of a friend who depicts them as beautiful. Whether accurate or not, I find enlightening the insights into life as a conjoined twin. One teacher tells the class that anyone cheating will be seated at separate desks, and Faith laments how impossible that would be. Then there are the constant questions from bystanders of how the two function day-by-day with bodies that are conjoined. Perhaps the most bittersweet is how the twins at times encourage other and at other times wish desperately to be their own person. Finally, I feel abhorrence at their treatment. When the twins take a bus ride, passengers make comments such as they’ll never get used to them and they’ll one day turn into haggish toads. At the orphanage, when staff see them, the twins are told to cover themselves. And these are among the least cruel reactions. The style is initially what I least cared for. The first person is used when Faith describes her traumatic childhood, and the second person is used when she talks to her conjoined twin. There are times when I wanted to simply stay inside Faith’s head and times when I wanted to know what her sister thought not what Faith said to or about her. At the same time, the technique serves to increase tension, and thereby creates a frightening foreboding. While narrating her story Faith occasionally presents philosophical truths that seemed too mature for her to know at the age being depicted. At the same time, her emotions swing from optimism to despair, and feel agonizingly real. 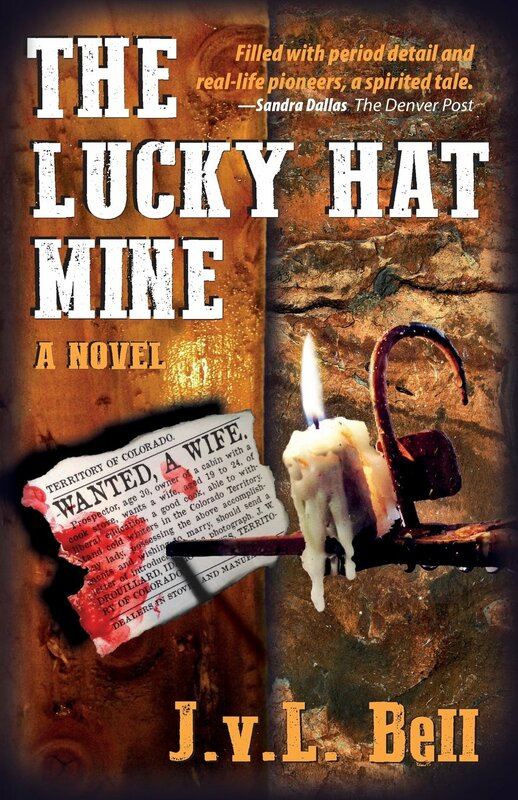 By the novel’s end, I felt as if the author could not have chosen any other way to tell his story. 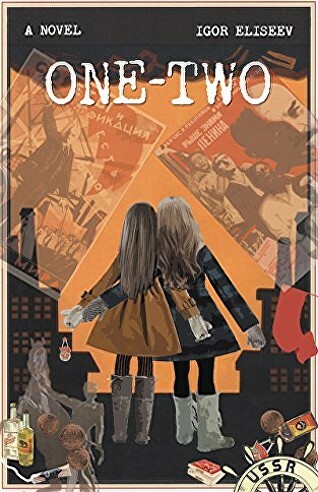 One-Two by Igor Eliseev is one of those books that need to be reread due to its complexity. The twins manage to struggle past thoughts of revenge, suicide, and other dark emotions to hold on to the belief that their life has been amazing and full of miracle, and therein they teach us how to be human. Upon the initial reading one will grasp the essentials of the plot and the characters, but an additional reading will be needed to fully comprehend all the truths being imparted. Graphic novels have grown in popularity over the past decade. 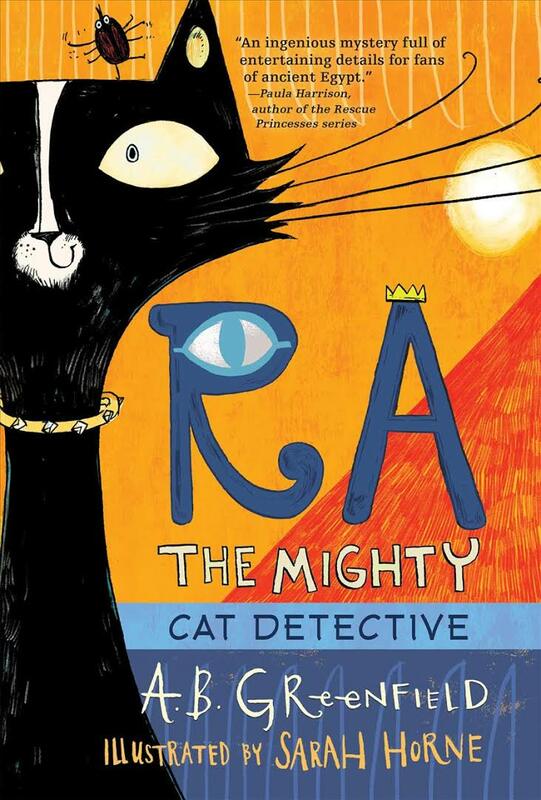 In some libraries, the hottest children’s books are often graphic novels. Here are three graphic novel recommendations for different ages groups. The Boy, the Bear, the Baron, the Bard features a young boy who finds himself whisked back to the 16th century England while exploring an abandoned theater. He emerges on the stage of the Globe Theatre in the middle of a performance, much to the chagrin of William Shakespeare himself. 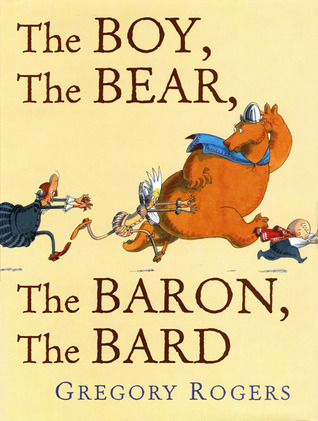 A chase erupts, wherein the young boy frees and then befriends both a caged bear and an imprisoned baron. Kids and their parents will want to study the detailed illustrations to get the most out of this wordless paneled graphic novel. 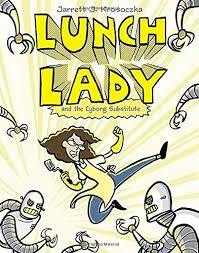 Lunch Lady and the Cyborg Substitute, the first title in the Lunch Lady series, introduces an uncover hero who assumes the guise of a lunch lady. A group of school friends who call themselves the Breakfast Bunch take a stand against bullies, agonize over what clubs to join, laugh at each other’s food choices, and debate who should win Teacher of the Year award. One day they follow the Lunch Lady home to see what she does when not serving meals. This leads to them teaming up with the Lunch Lady, her sidekick, and their crime-fighting gadgets against a suspicious substitute teacher. Mayhem abounds in this fast-paced madcap adventure, which has been a hit with both boys and girls. 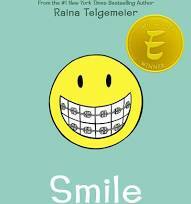 For older readers comes the autobiographical novel called Smile. 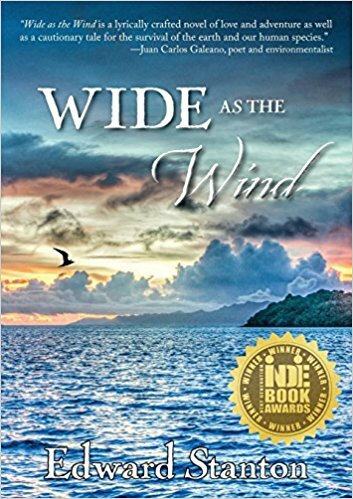 It tells of Raina who just wants to be a normal sixth-grader, but one night after Girl Scouts she trips and falls, damaging her two front teeth. This seemingly simple incident leads to years of agonizing over braces, headgear, surgery, and even a retainer with fake teeth. As if all this wasn’t already enough, Raina must maneuver her way through the confusion of changing friendships, dating, and self-identity. Although Smile takes place in the 1980’s, it still feels fresh. Anyone who has experienced the pain of dental work and adolescent angst will relate. Just as important, the novel will resonate with anyone who has ever struggled to find their creative voice.